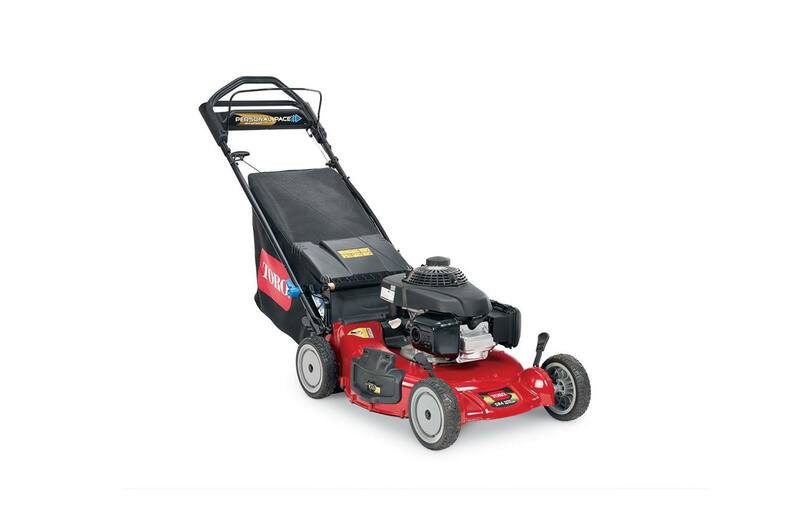 Keep the grass looking neat and trim this year with a new commercial or residential lawnmower for sale from Alan's Lawnmower & Garden Center! 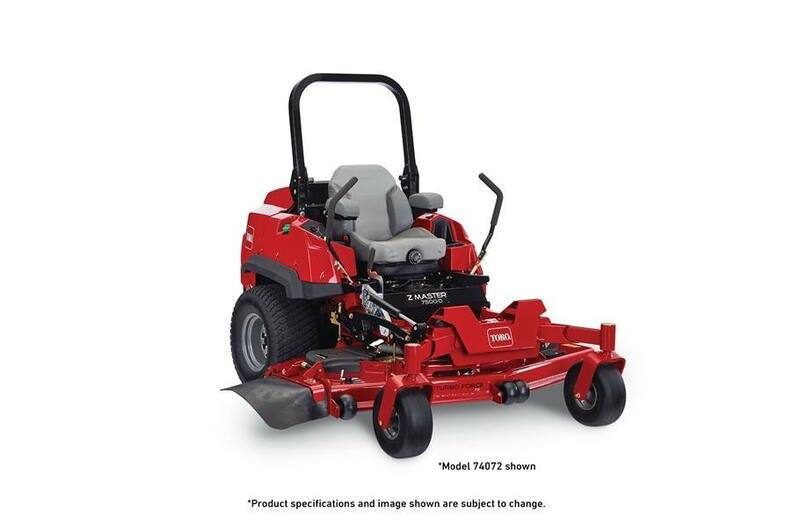 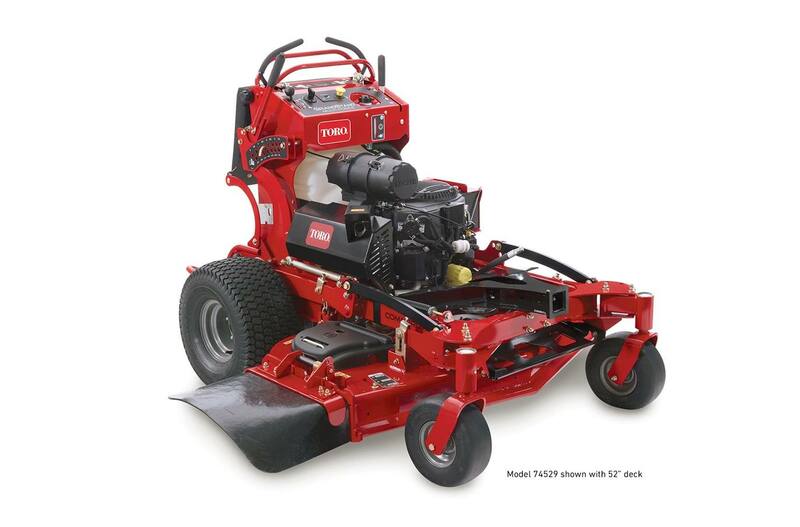 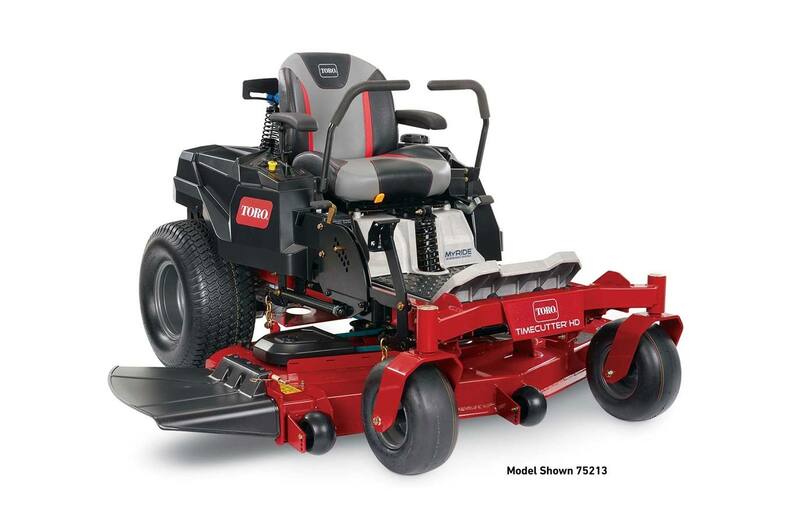 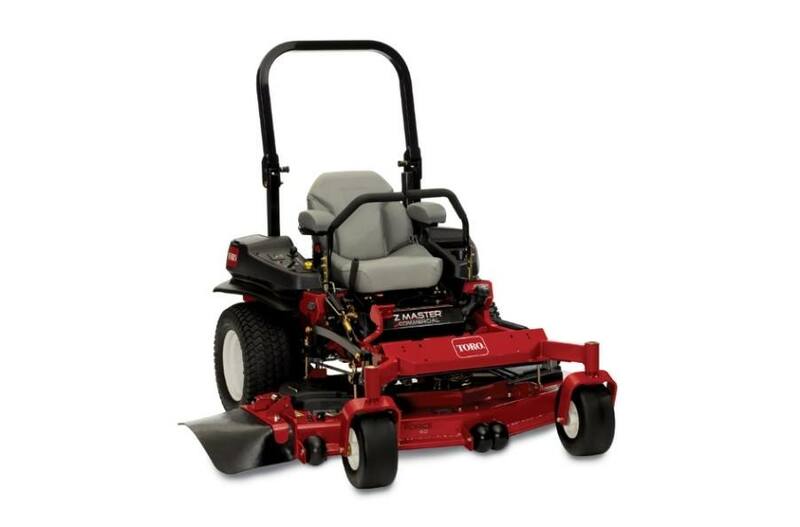 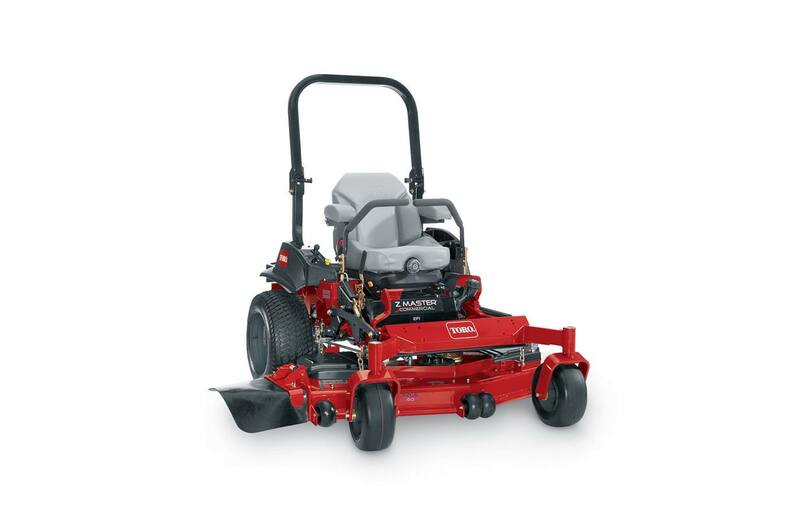 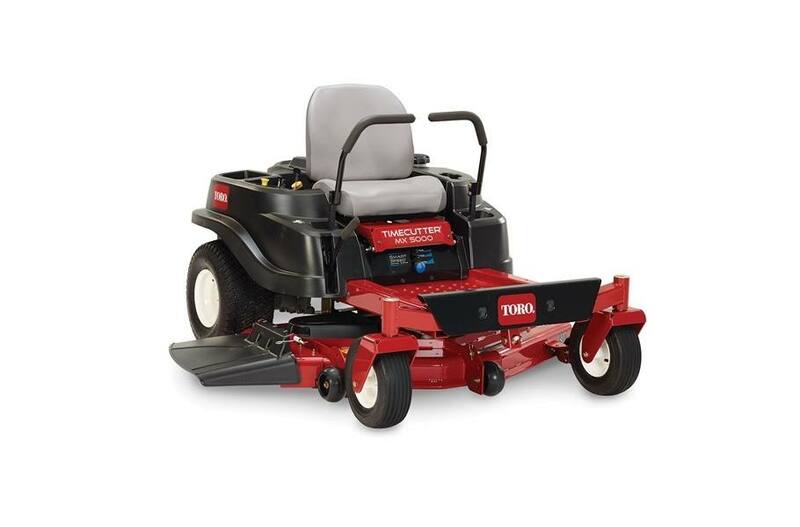 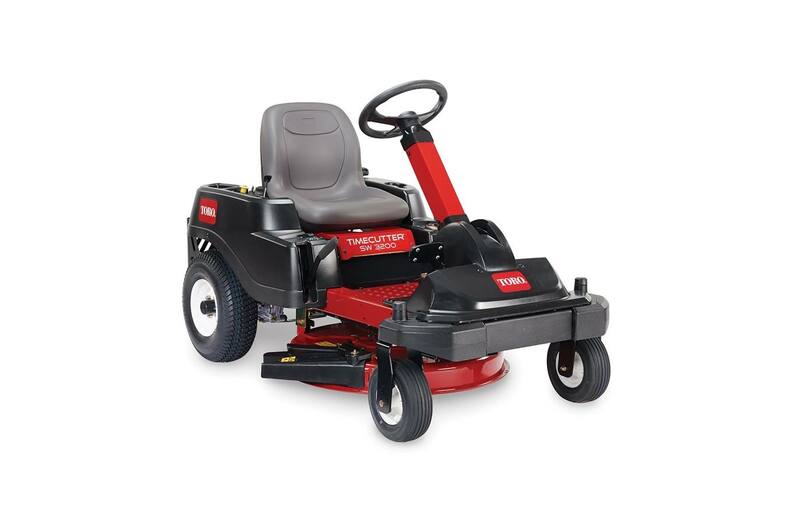 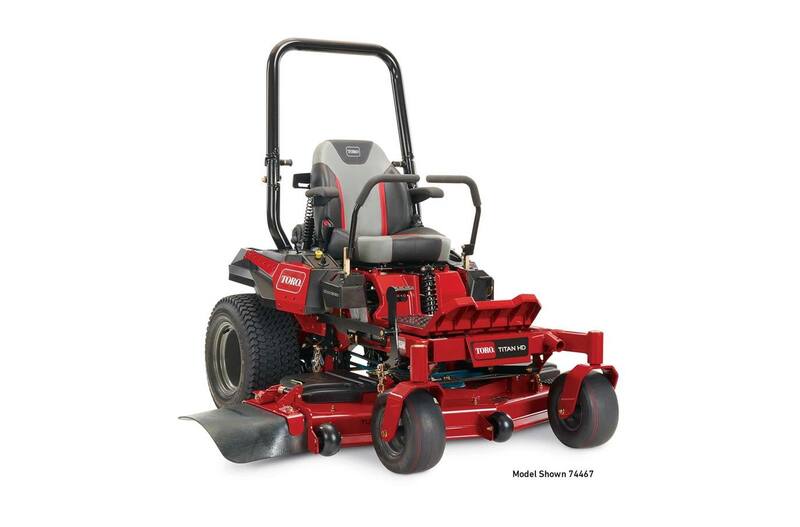 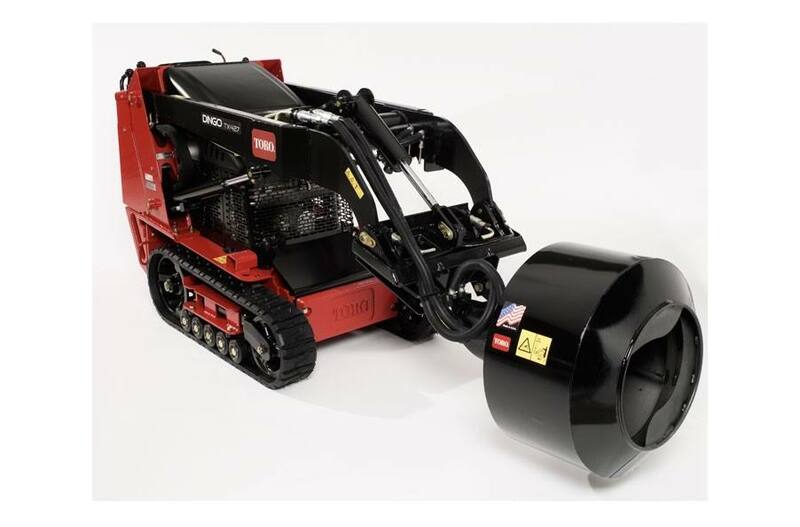 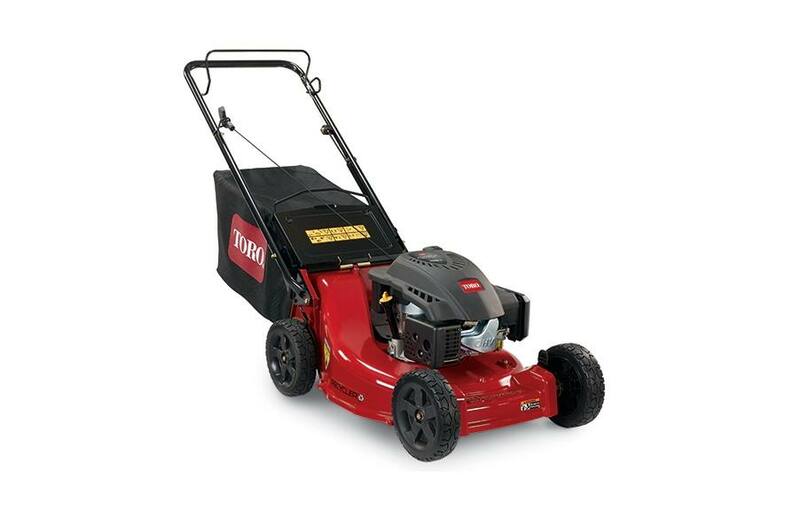 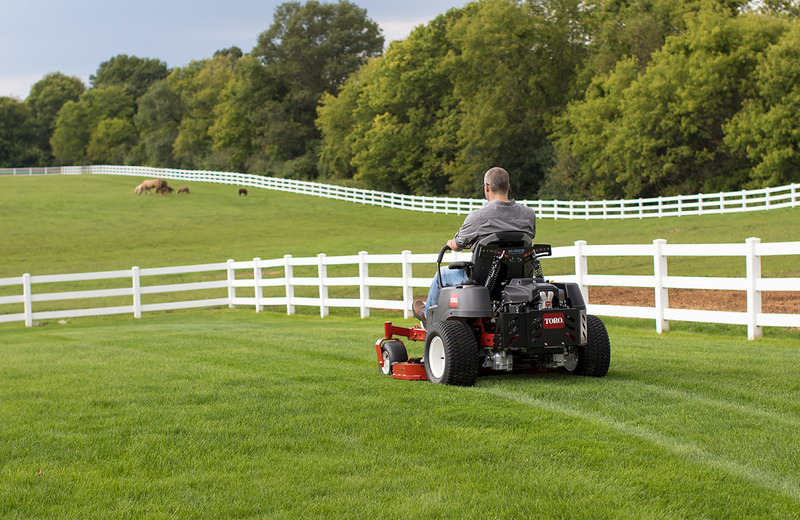 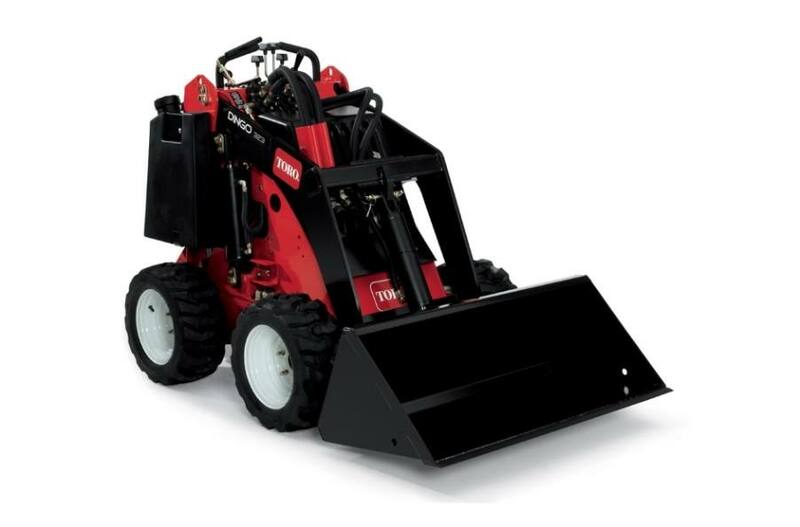 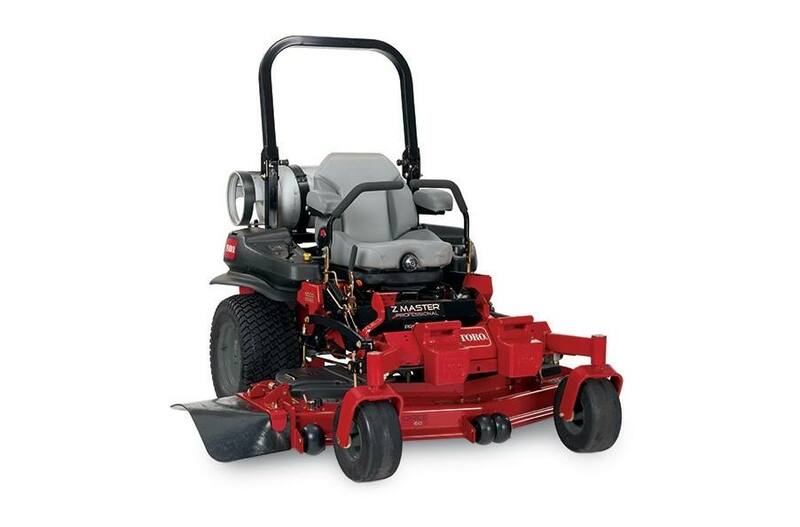 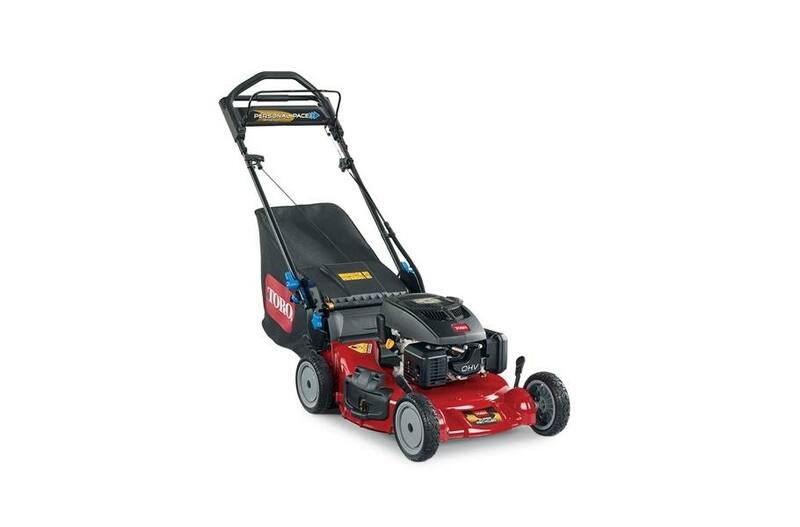 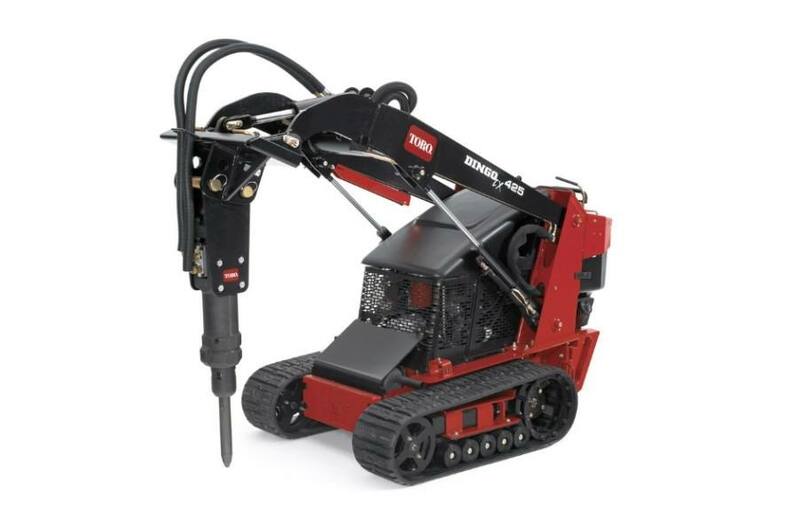 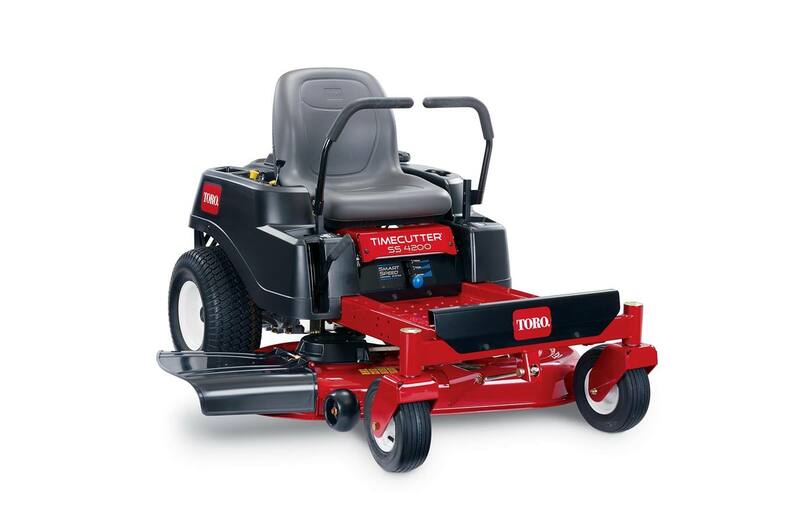 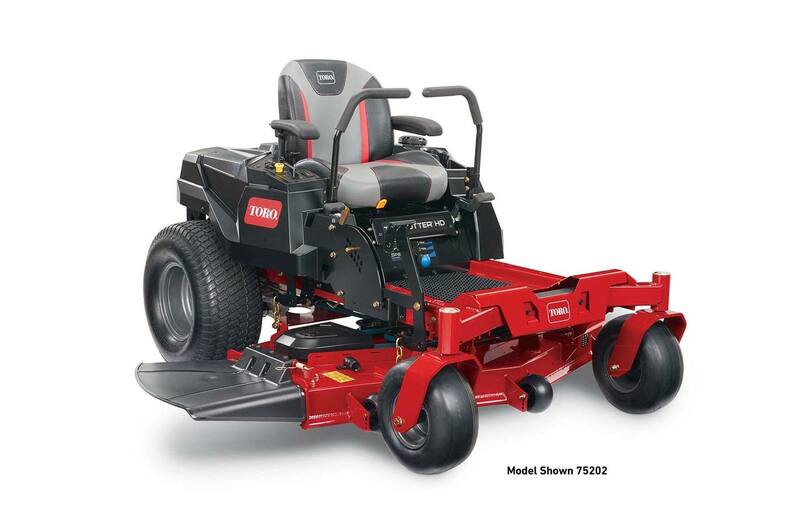 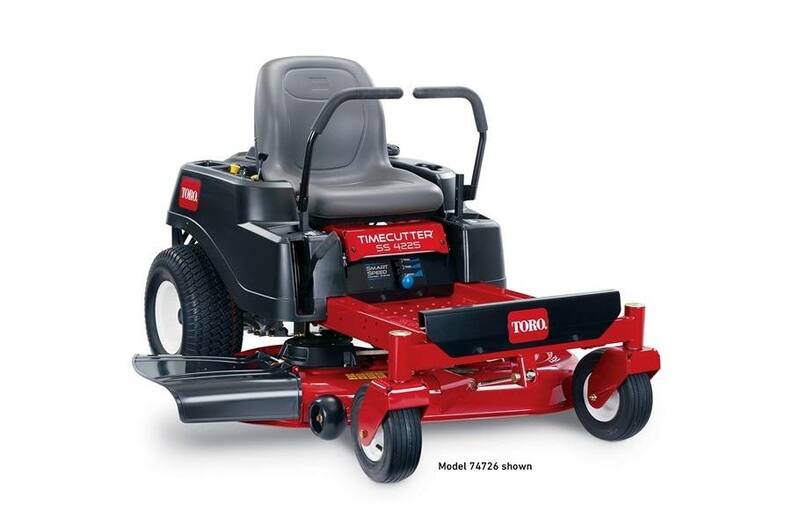 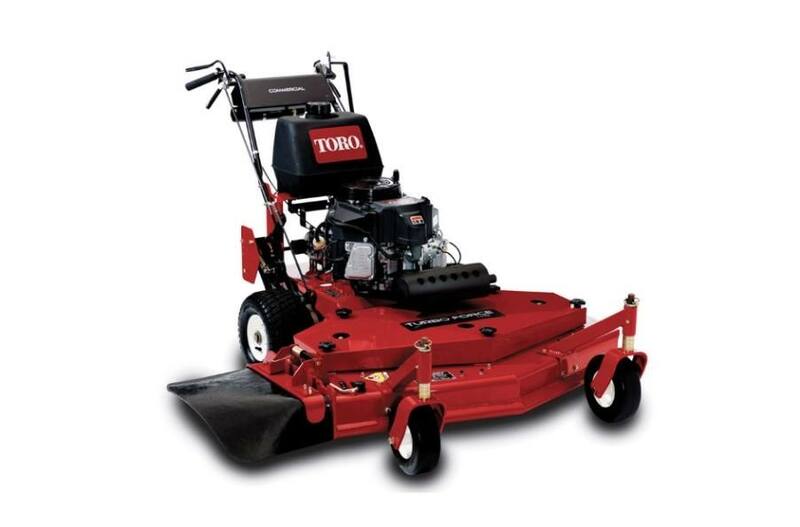 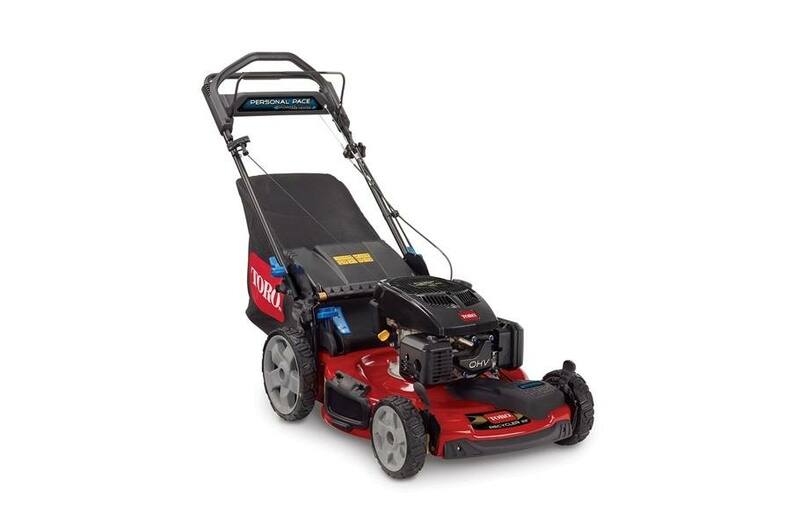 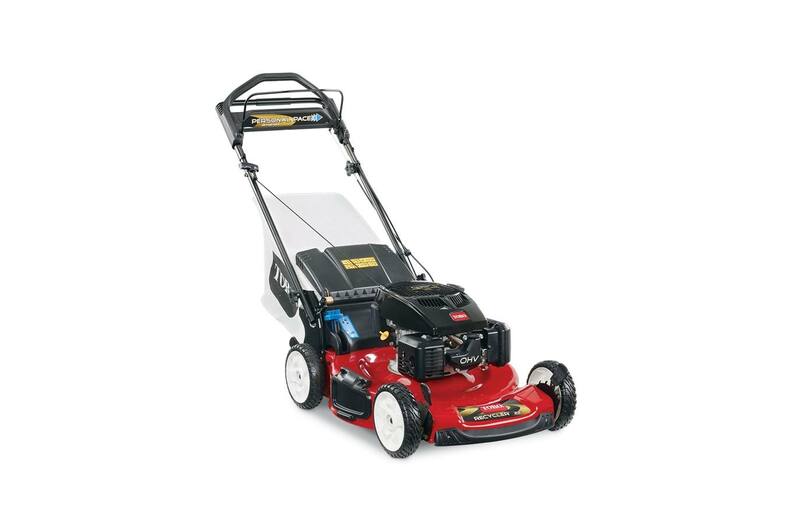 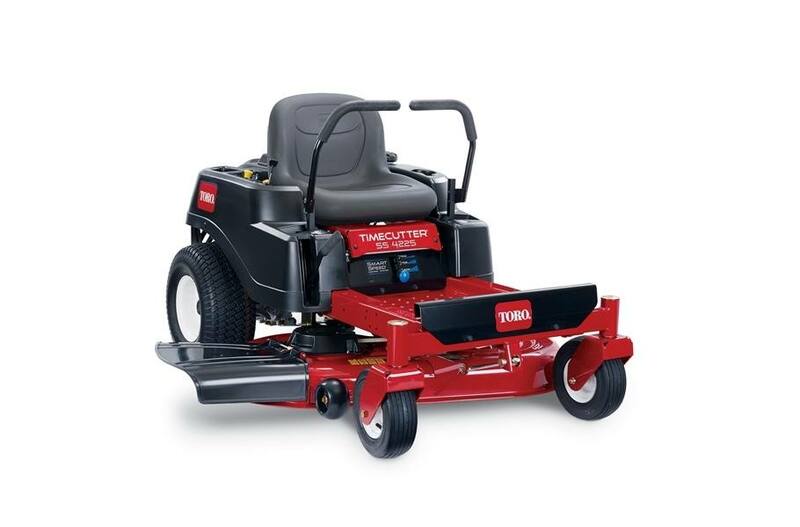 We have a great selection of makes and models so we are sure we have the lawnmower you've been looking for. 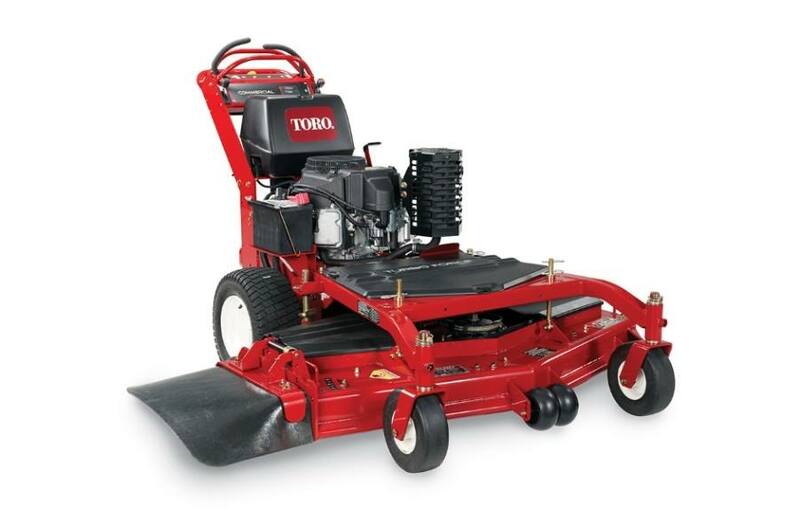 Stop into one of our two locations in Santa Ana and Norwalk, CA!